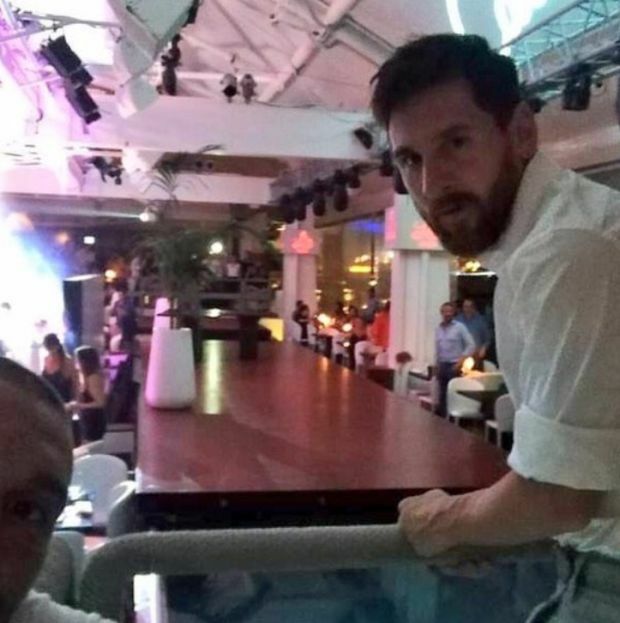 Lionel Messi has plenty of money, and it doesn't look like he has a problem spending it. 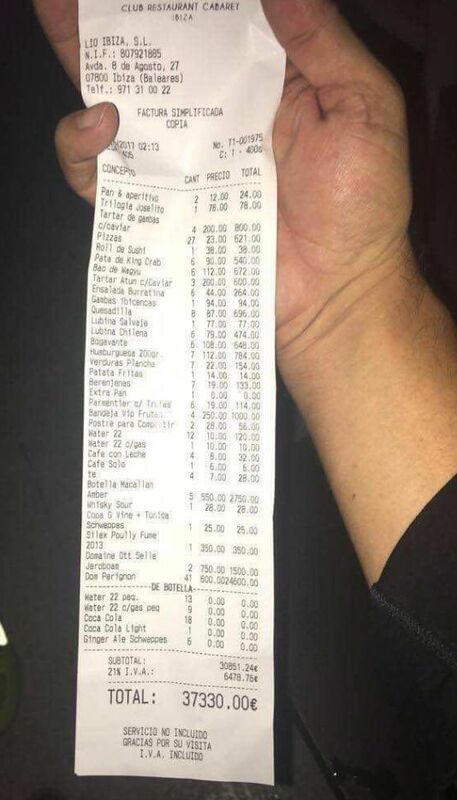 A receipt for 37330 euros from a restaurant in Ibiza is making the rounds online, and the restaurant is claiming the famous football player spent a small fortune. Well, if you charge 10 euros for a bottle of water and 25 for a bottle of Schweppes, no wonder the bill is huge.